How does solar energy work? What is the photovoltaic effect? 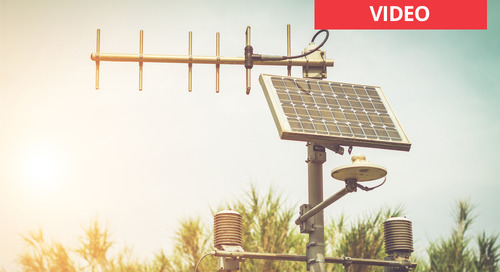 What are the basic components that make up a commercial solar panel installation? 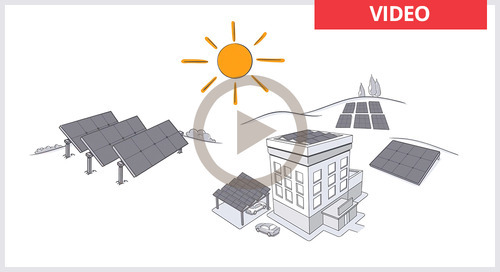 This video summarizes the typical commercial solar panel system components and how solar panels produce electricity. It even covers potential savings to your average electric bill with solar panels. 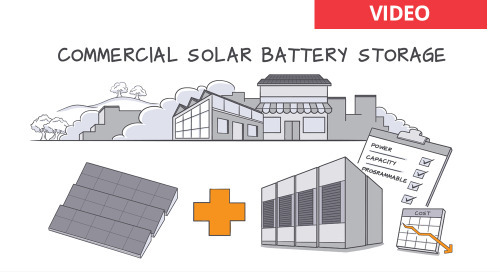 So if you’re considering installing solar for your business, invest the 80 seconds to watch. 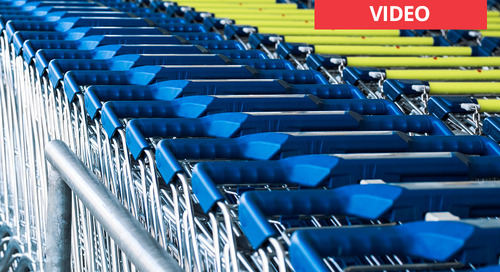 You can learn a little more about solar energy—and what it might mean to your bottom line. 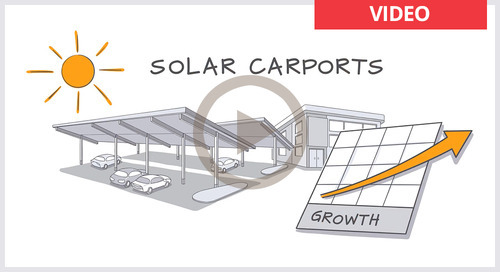 This informative video explains why an increasing number of organizations are choosing commercial solar carports to provide benefits beyond energy savings.